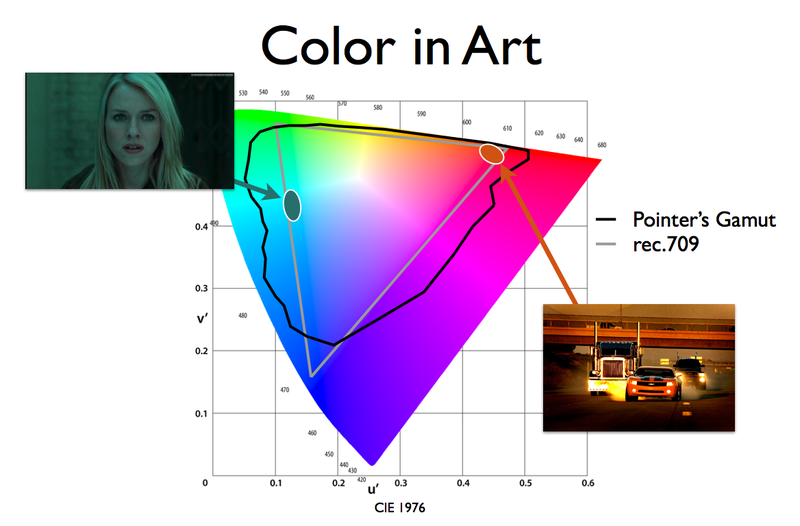 This entry was posted in Color gamut standards, Display Industry Trends and tagged art, CIE 1976, color, Color gamut, color performance, color space, DCI-P3, display technology, psychology, technology by Jeff Yurek. Bookmark the permalink. Covering Pointer’s Gamut in its entirety is a good stepping stone to covering all the colors the human eye can see since we actually have the technology to achieve the former. The ITU agrees which is why the currently recommended Rec. 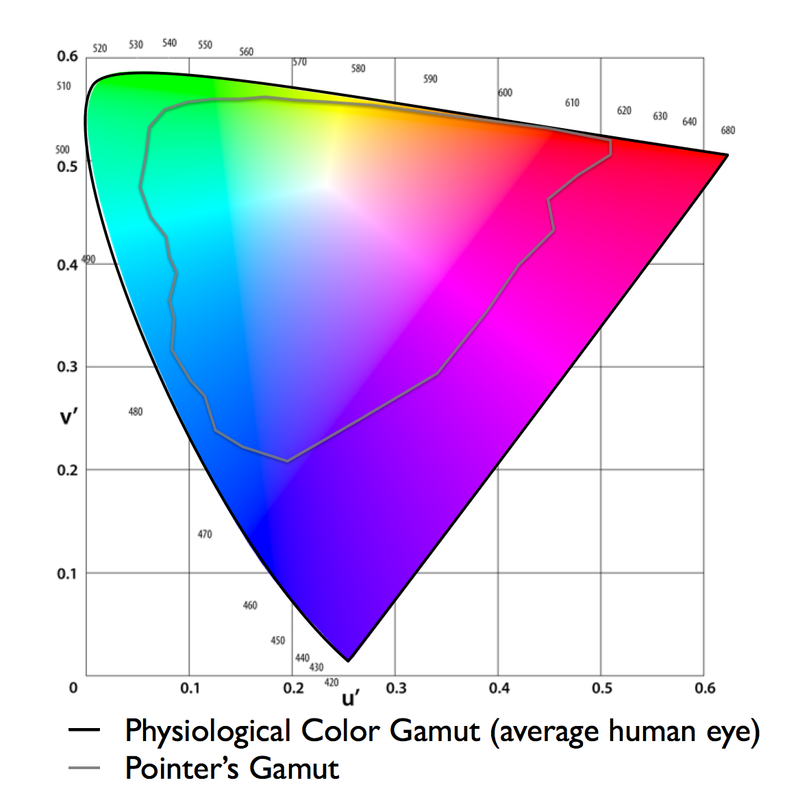 2020 Color Space covers 99.9% of Pointer’s Gamut. 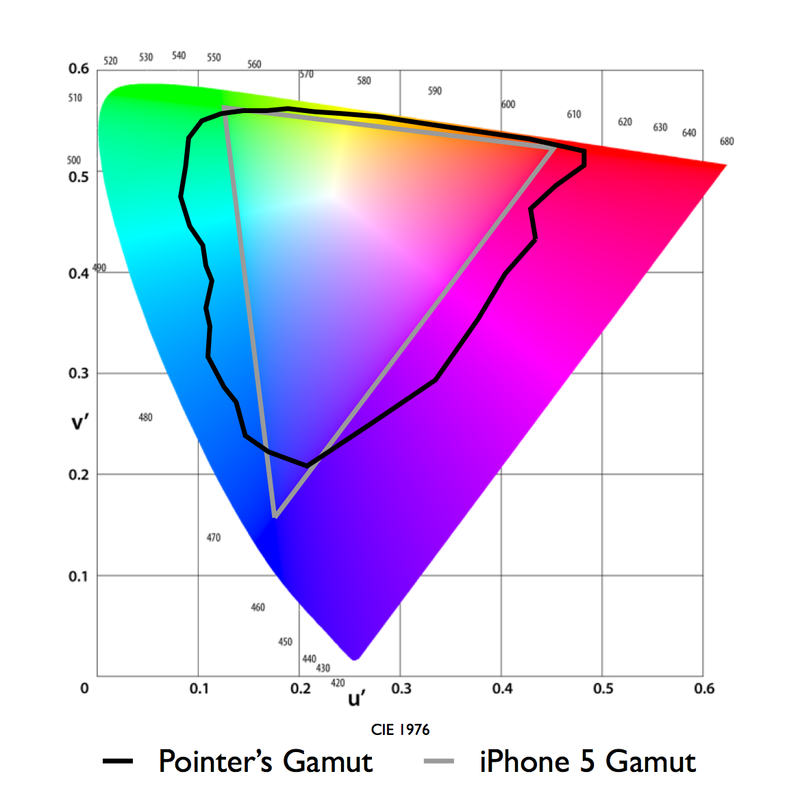 The problem with pointer’s gamut is that it is limited by the technology used to define it. The eye picks up more than the technology and thus your baseline needs to be expanded, I think. 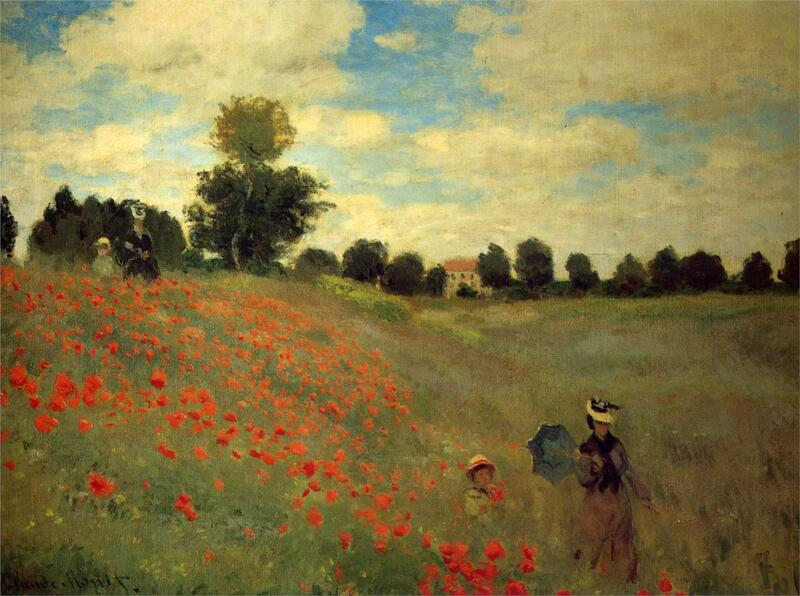 A truly shifting experience will be beyond pointers gamut.